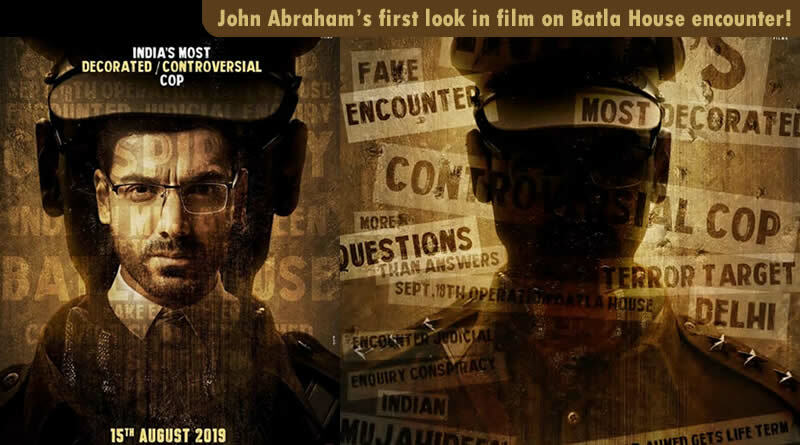 John Abraham’s intense cop avatar in first look of film on Batla House encounter! 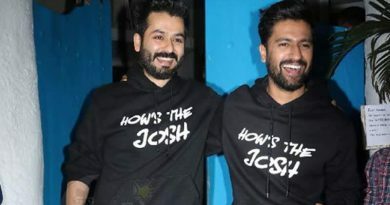 Nowadays, a lot of Bollywood movies are choosing releasing date as August 15, 2019. Now, in this league add an another film which is based on infamous Batla House Encounter. The first poster of the film has released only just. Helmed by Nikkhil Advani, this film based on the cop who headed the encounter back in 2008. ← Disha Patani to attempt the famous Priya Prakash Varrier’s viral wink in an ad! 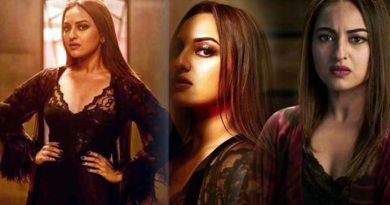 Sonakshi Sinha’s uneasiness during seductive scenes! 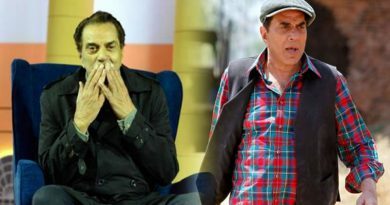 Film industry has become a ‘sabzi mandi’ today, tells Dharmendra! Taapsee Pannu opens up about her dating!